It’s so fantastic to be raising my daughter when girls’ clothing options are so amazingly varied and incredibly inspiring. 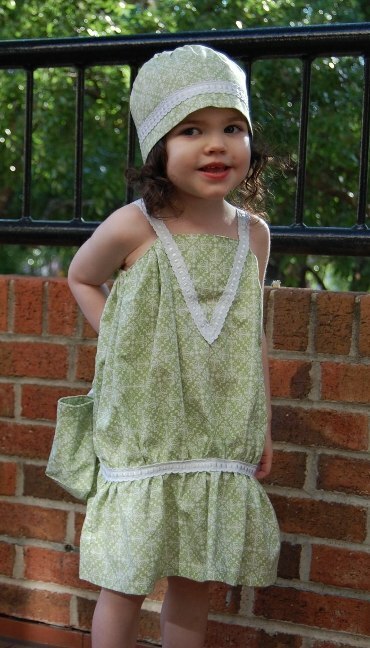 When I was a girl, my options were two chain stores and my mum’s sewing machine. My, have times changed. I like a wide range of styles for my own girly-girl but what really gets my heart racing is all things vintage or retro-inspired. 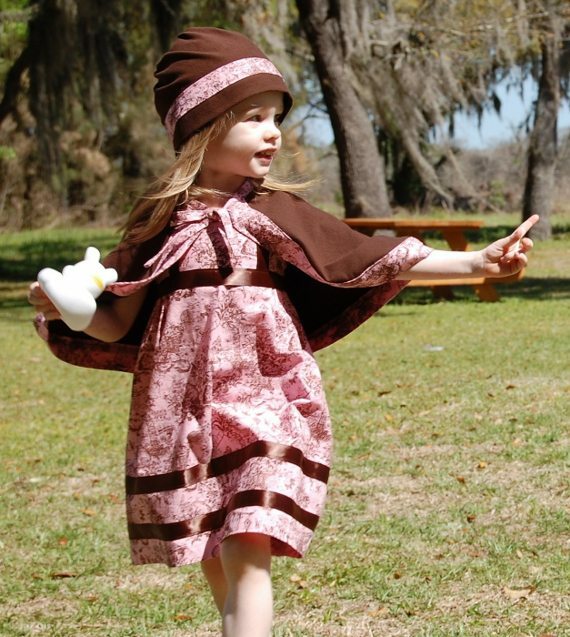 TeenyBunny sent me to a screeching halt with its gorgeously conceived and uber divine clothing creations for little girls. Taking inspiration from the 1920s through to the 1960s, TeenyBunny takes us back in time with their cotton flapper dresses and 1940s-inspired ensembles – minus the heels! 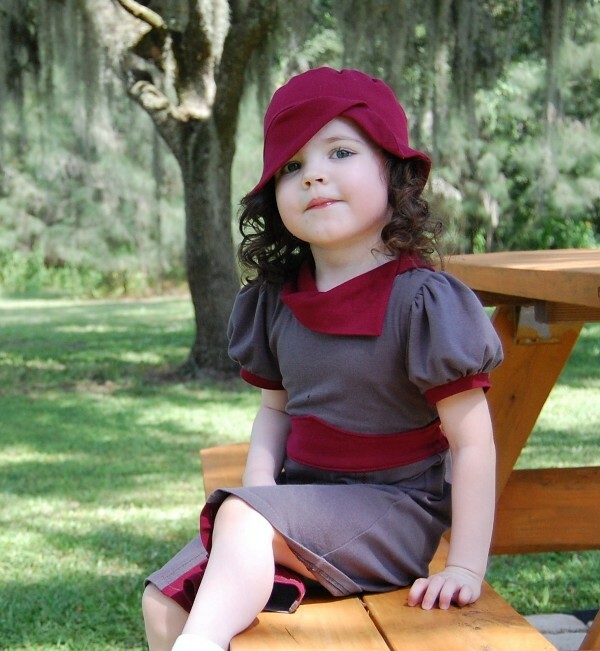 My picks include the jersey knit burgundy outfit (see picture at top) and the delicious cloche hats. I think I may actually NEED one of those for my daughter. To order, go to TeenyBunny’s Etsy shop. 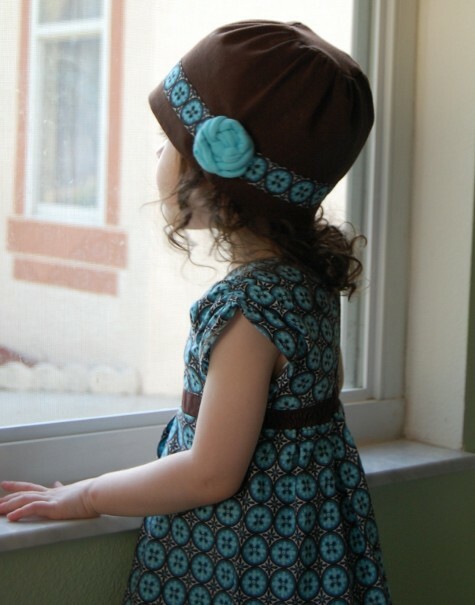 All garments are made to order and prices vary depending on style, with sizes to fit from twelve months to six years.